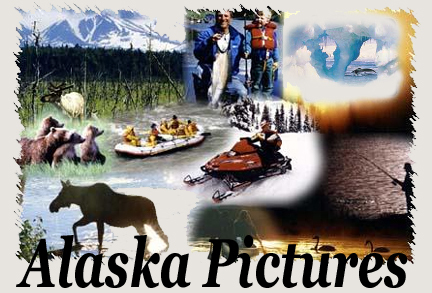 Welcome to the Alaska Picture site, where you can find pictures of the amazing, beautiful, and wild Alaska. This site is still currently being rebuilt, and will be updated with new photo's very soon. Please stay tuned for the new images.